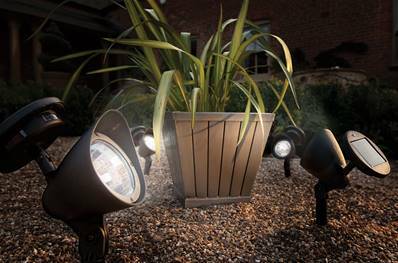 The Gardman Solar Spot Light is ideal for adding soft lighting around plant pots, borders and pathways. Made from high quality weather resistant plastic, the light is easy to install and can last up to 8 hours when fully charged. The solar spot light with adjustable head comes complete with garden stake. 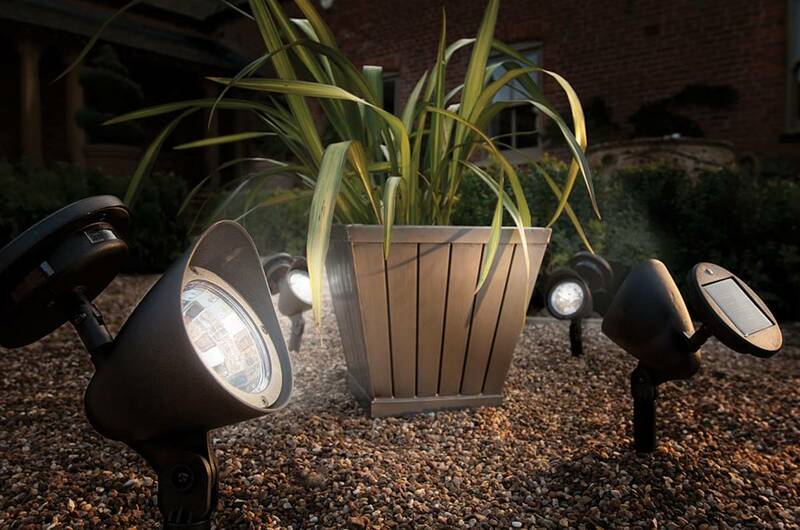 Being solar powered these spot lights are environmentally friendly and can be placed anywhere in the garden without the need for cables, batteries or electricity.